The Foton Tunland is the first light commercial vehicle in the world to be fitted with a Cummins engine. The Tunland combines a robust, original styling with an assertive size creating a considerable on-road presence. The Tunland is available as a dual cab ute in both 4×2 and dual-range 4×4 with a five-speed manual transmission or a six-speed automatic transmission. The Tunland Luxury edition comes complete with Leather seats as well as a tough build and the legendary Cummins turbo diesel engine. 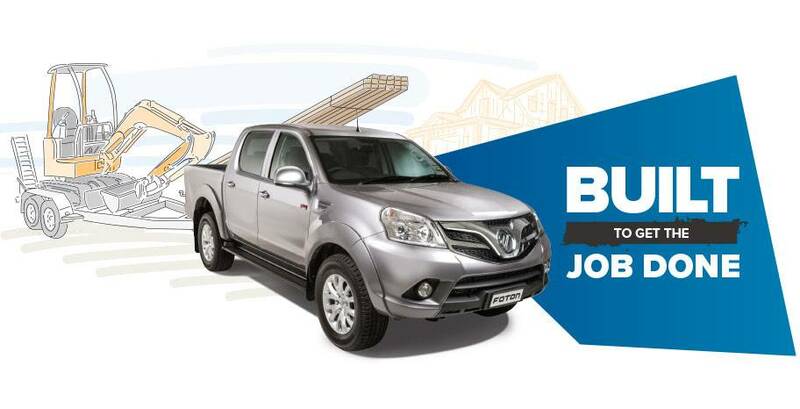 With an original, robust design and the power, performance and reliability of globally-respected brands for all major drivetrain elements, the 2017 Tunland is a great value new ute.